Live In The Lounge: Joe Hatton - Saturday 11th May!!! 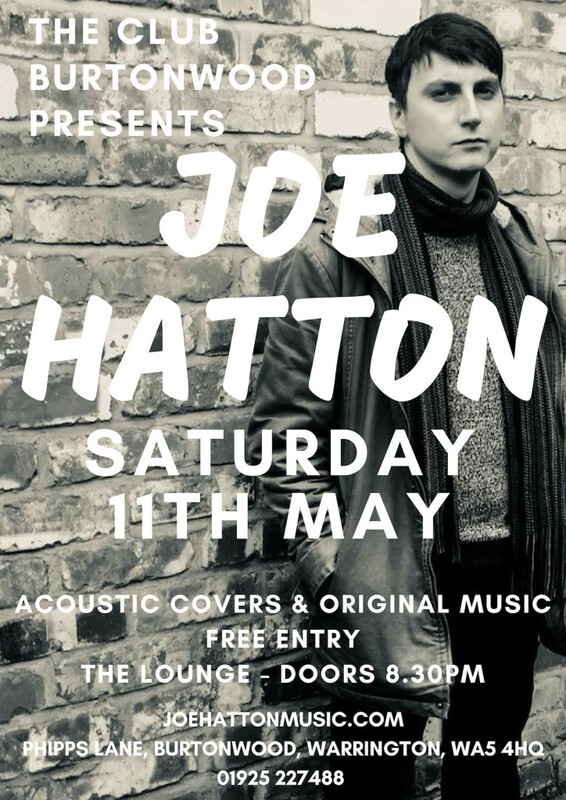 We're thrilled to welcome the fantastic Joe Hatton to The Lounge on Saturday 11th May! Performing acoustic covers and his own original material make sure you join us for more brilliant live music!